Peter Carroll, 51, has been jailed for pressuring elderly and vulnerable customers to buy excessive quantities of rotten fish. Teeside Live reports that dodgy fish salesman Peter Carroll used high-pressure sales techniques to sell bags of smelly seafood on elderly customers at extortionate prices. Carroll’s company traded around the country as Pete’s Plaice, P Carroll’s Fisheries and P Carroll’s Fresh Fish, cold-calling homes in refrigerated vans around North East England. Prosecutor Jonathan Goulding said Carroll used “exploitative commercial practices” and a “deliberate strategy” for profit. Carroll collected GBP 1,000 orders from Hartlepool Fish Quay and knocked on doors of sheltered housing and bungalows. He then preyed on the elderly and vulnerable and in some cases, pressured them to buy smelly and slimy fish, two days before the use-by date on one occasion. One victim was an 85-year-old woman with dementia who left the house only once a month. Carroll made more than £43,000 from the business during this time, turning over £379,000 since 2009. Judge Howard Crowson said: “There’s a good deal of concern about this in this area at the moment. “What was happening was pressurised selling to people who did not wish to buy. 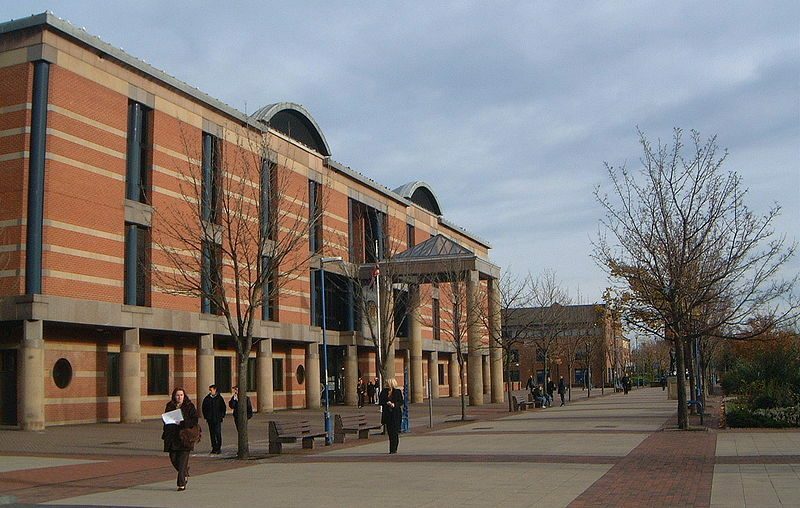 The father of four of Kimblesworth, Chester-le-Street, was jailed for a year. He was also given a seven-year criminal behaviour order banning him from selling fish or other products at people’s homes and making unsolicited door-to-door sales.